We are the only locally-owned and operated embroidery storefront in the area. Though our shop is new, we are not new to embroidery. 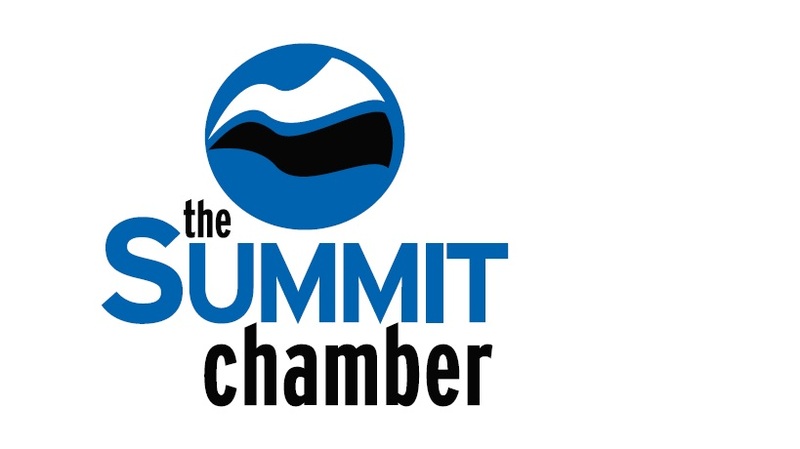 Sara, who co-owns and runs the shop, has been providing outstanding customer service and quality custom embroidery for Summit County, and beyond, for years. We can provide all of your embroidery needs, from caps and beanies, to uniforms, corporate wear, polos, jackets, backpacks, and more. We work with many vendors who provide quality garments and accessories for all of your company and event embroidery needs. 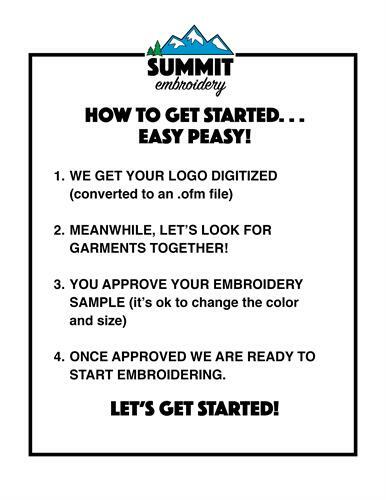 Or you are welcome to bring in your own garments and/or accessories for us to embroider.